Amitabh Bachchan paid the tax of Rs 70 crore in the financial year 2018-2019. He also helped the farmers of Bihar in paying off their loans. Big B has also paid off the loans of not one or 100 but 2084 farmers from Mujjafarpur in Bihar. Reports suggest that the legendary actor wanted to help the farmers of the country by ensuring them as much freedom of money as he can provide and therefore, he decided to show the kind act of paying off their loans. The actor was also one of the first celebrities who came ahead in donating to the families of the Pulwama Attack martyrs. Reportedly, he himself asked the Indian government to help him with the details of the families who lost their member in the dreadful attacks that took the lives of 40 CRPF troopers on February 14 this year. The senior Bachchan reportedly donated Rs 10 lakh each to the families. 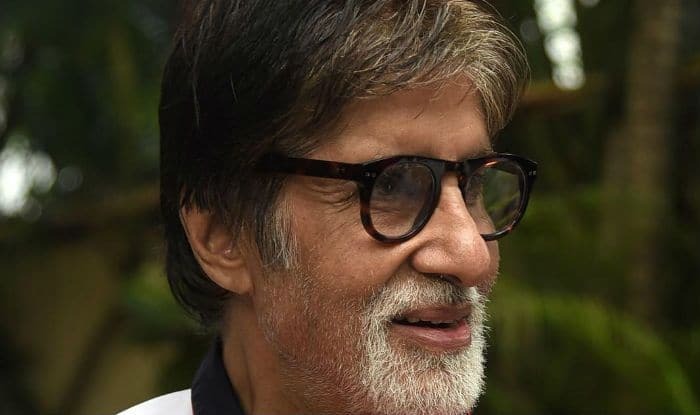 On the work front, Big B just witnessed a terrific Box Office run with Badla, directed by Sujoy Ghosh. The film, which was a thriller drama, reunited him with his Pink co-star Taapsee Pannu. Badla has been declared as a super hit at the Box Office and received great word-of-mouth on social media. The actor is now gearing up for Brahmastra, which is a fantasy drama based on the mythological weapon – Brahmastra. The film, directed by Ayan Mukerji, also features Alia Bhatt and Ranbir Kapoor in the lead. It’s a trilogy with the first part slated to hit the screens on December 20 this year.